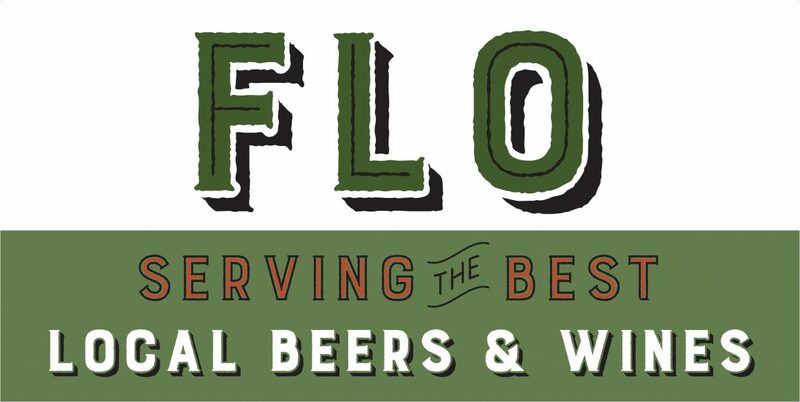 FLO is the place to meet for locals and out-of-towners alike, who enjoy all of the beer, wine, and music that our area has to offer! We’re located in the heart of Healdsburg, in the heart of Sonoma County, and we couldn’t ask for better surroundings. Check out our blog for updates on our rotating tap and wine lists, and check out our calendar for upcoming events!